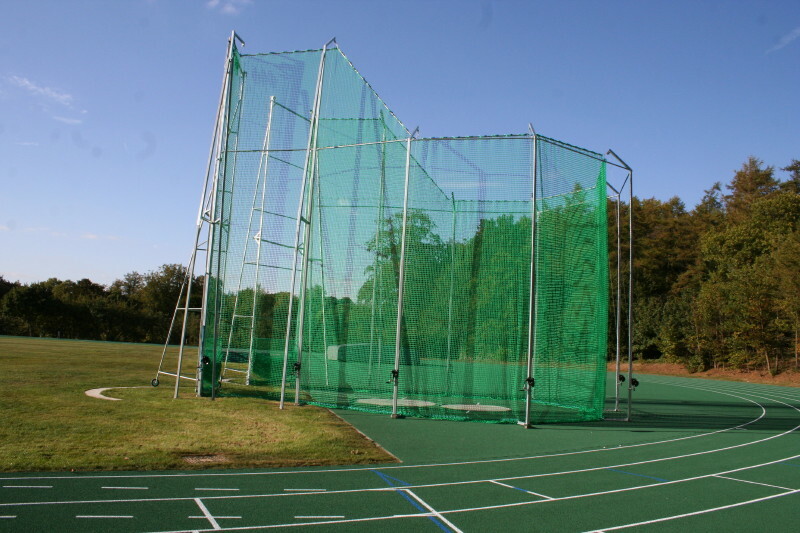 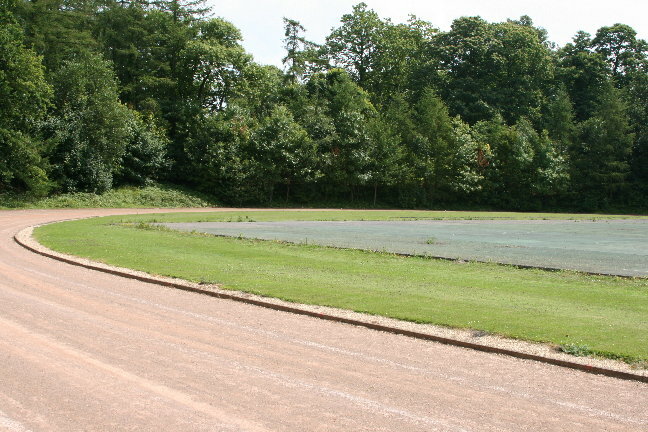 Replace the school’s ageing Redgra athletics track with a new track to conform to UK Athletics performance criteria. 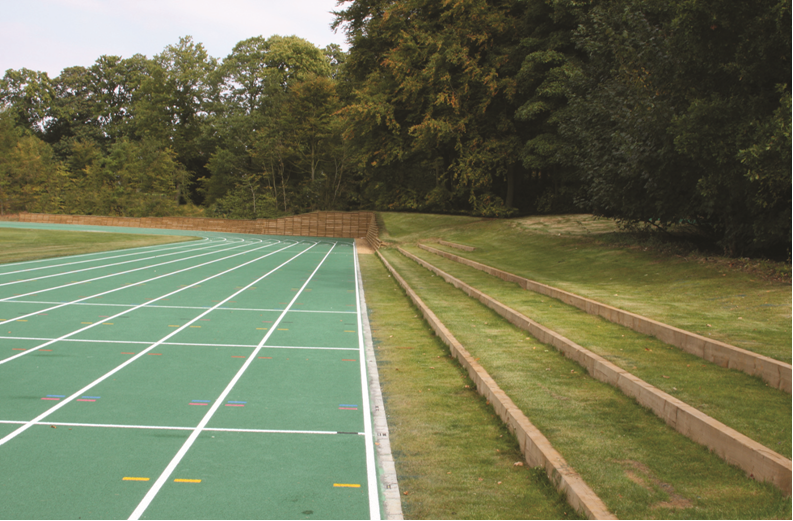 Designing and installing a state-of-the-art sports facility is one thing. 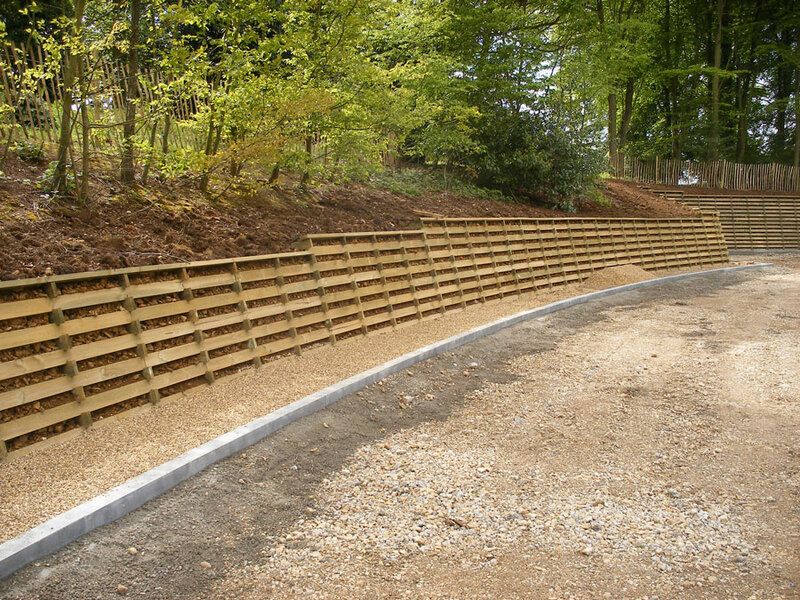 To do so while ensuring it fits seamlessly within a protected historic landscape is quite another. 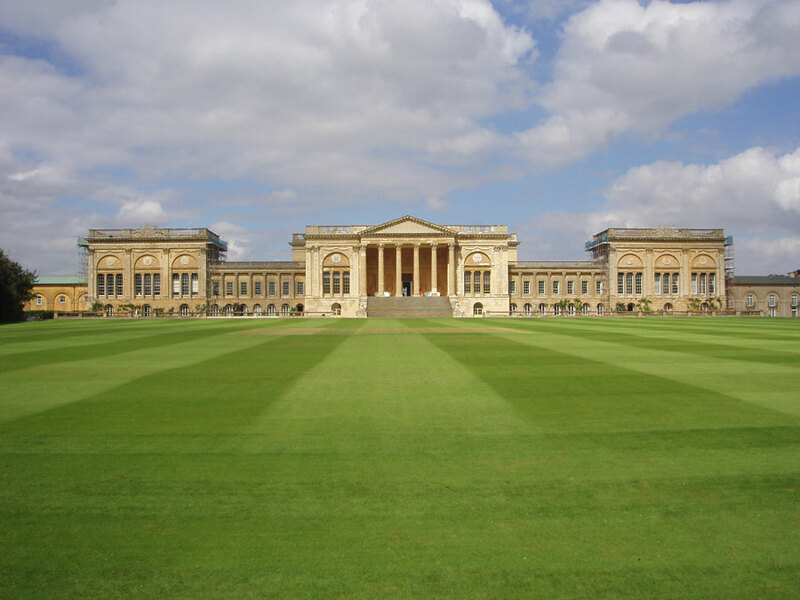 At Stowe School TTS rose to the challenge, with landowner The National Trust consulted on every key decision – from the colour of the track through to the removal of any trees. 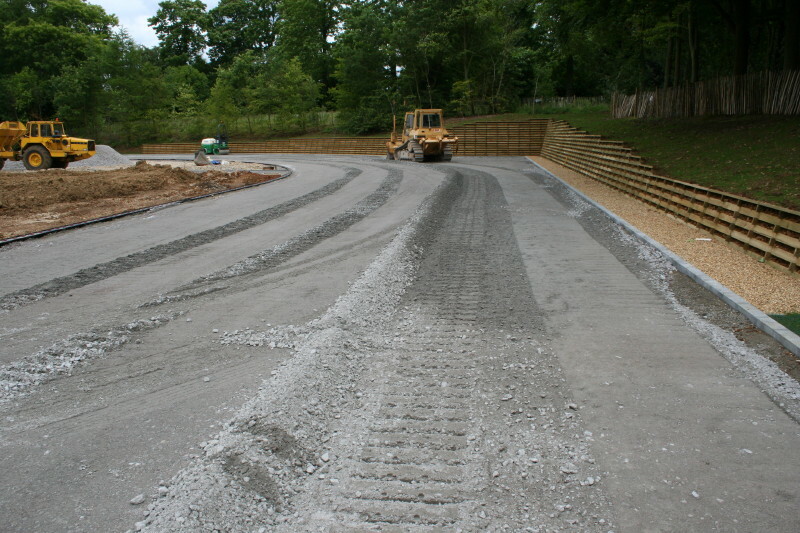 TTS led the 8-month project from inception to completion; advising on the best solution and materials to meet the brief, designing the track and managing contractors.